MWC 2015 is almost here and all the tech giants have already sent out their invites for the world’s greatest tech show which is going to be held at Barcelona on this March2nd-5th. But, we have been listening to a lot of rumors, some leaks are surfacing on the internet and some of the tech giants are even publishing product teasers. So, what can we expect at MWC 2015 event in case of smartphones? Well, many will be launched, but we will just briefly list down the Top 5 smartphones expected to release at MWC 2015, and most of them have been in the news and internet for a while. So, let’s get started. HTC One M9 related news has surfaced on the web for a long time and looks like HTC will going to launch the phone at MWC 2015. 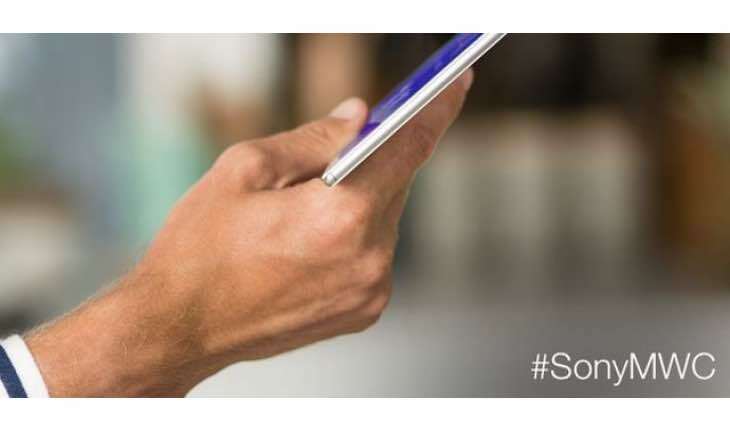 With HTC M9 we can expect rock solid specs, powerful hardware and great design. However, we won’t like if HTC comes up with something weird or overpowered. Water and dust resistance may be a factor, following the trend and also in case of premium looks, it will have a metal finish just like HTC M8. 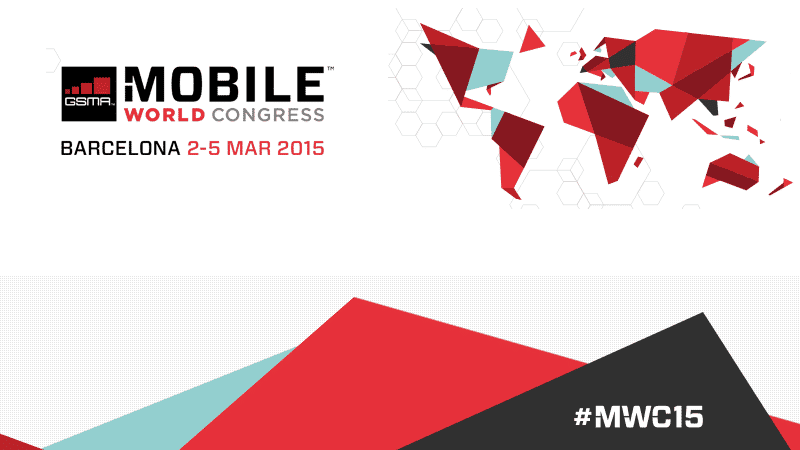 Apart from HTC M9, HTC seems to have no plans for MWC 2015. Sony has not got a very big plan for smartphone launch in MWC this year, but they are going to launch their Xperia Z4 Tablet instead. The Xperia Z4 Tablet is believed to have rock solid specs and performance, packed with 2K resolution display and the iconic Sony design. It is also believed to pack 6 gigs of RAM and 128GB of ROM. Though it is a tablet, we included it in our Top 5 expected smartphones in MWC 2015 list because it will accompany another phone- M4 Aqua which is believed to have rock solid specs and design along with dust and water resistance. Lenovo is now getting higher in the smartphone market and this year at the MWC, Lenovo is expected to launch their Vibe Max smartphone. Vibe Max will be powered by a 64-bit Snapdragon 615 SoC along with 3GB of RAM. It is expected to come with 32GB internal storage and has support for microSD cards as well. The Vibe Max is expected to be the successor of the Vibe Z2 Pro and will have a 6-inch Quad HD display as well along with a stylus and a fingerprint sensor. Huawei is not a brand which has been in the US, but in other parts it has surely gained popularity and this year at the MWC, Huawei is expected to launch their next from the Honor series dubbed as Honor X2. X2 will sport a 1080p screen, octa-core Kirin 925 processor, and 3GB of RAM. It’s likely to cost about half the price of Samsung’s Galaxy Note 4, good news, isn’t it? 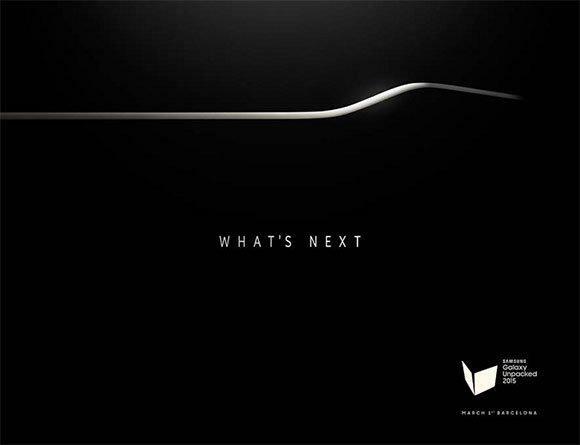 So, we thought of putting it in the list of Top 5 expected smartphones in MWC 2015.